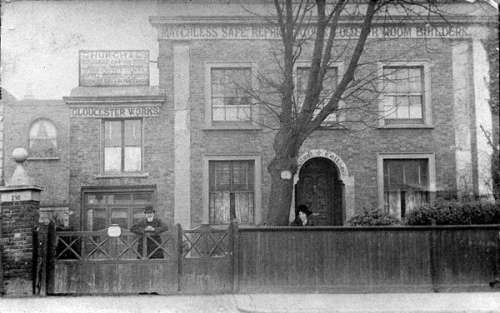 Mapping South Tottenham’s history – Doomsday to present. The Heritage Lottery awarded a £10,000 grant to the Bridge Renewal Trust to history map an area of South Tottenham. Click here to see the area we mapped. Tottenham was an ancient village noted in the Doomsday book in 1086. It is now a richly diverse part of Greater London With a history of many different communities arriving and living here or moving through. Indeed, contemporary South Tottenham is reported to be one of the most ethnically diverse areas in Europe, with up to 300 languages spoken by its residents. We worked with experts and local people to develop a walking map, guided tours, exhibitions and an online photo archive. This is so everyone living in South Tottenham could feel more at home knowing more about the history of where they live.